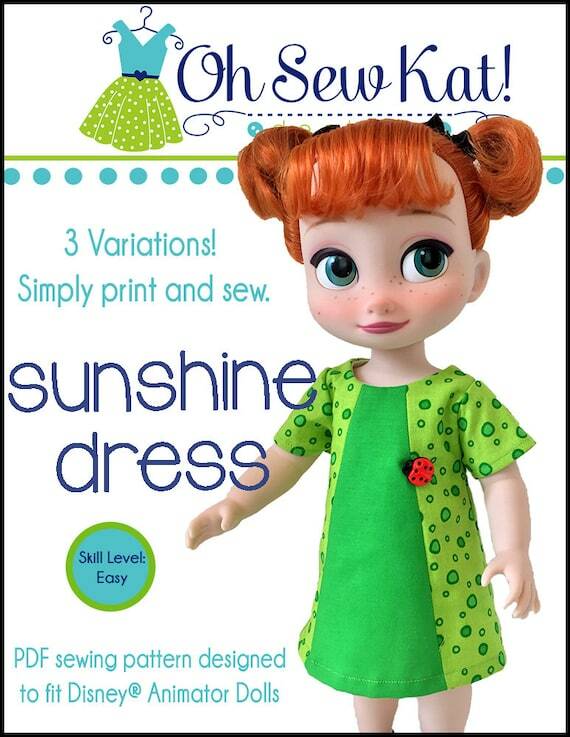 Tutorial – Oh Sew Kat! 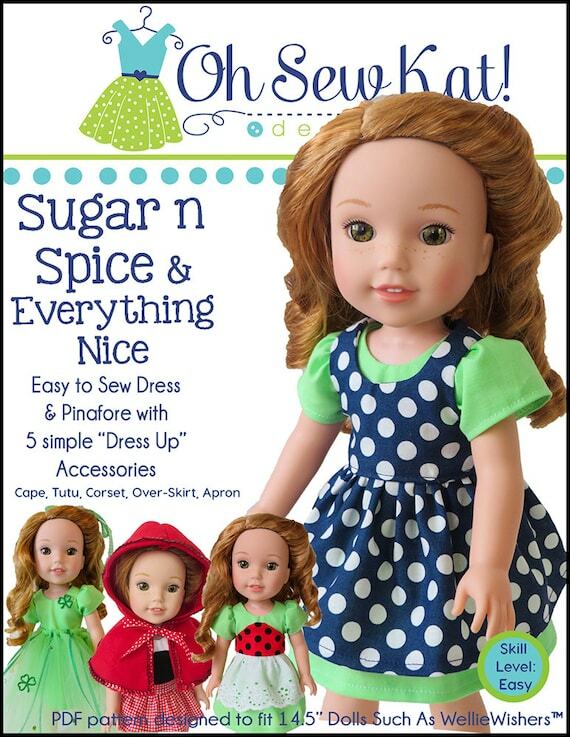 Find a large selection of doll scale sized fabrics at Cricut. 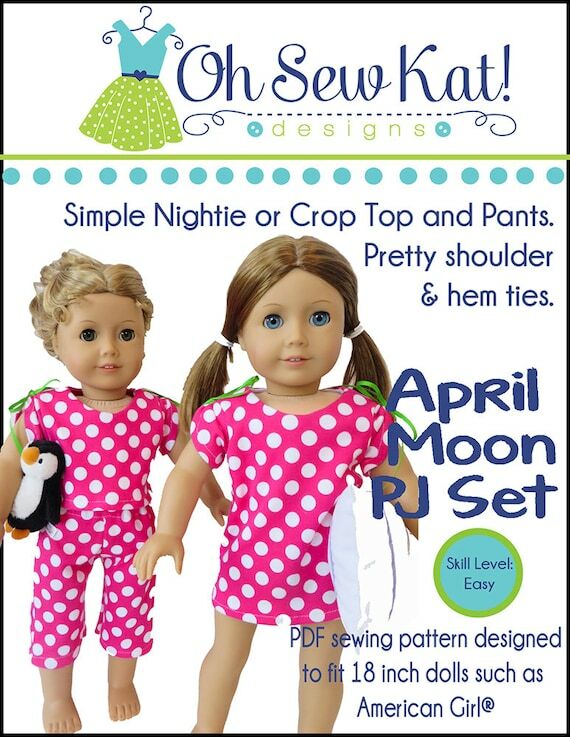 Make your own doll clothes with cute fabric from Cricut. 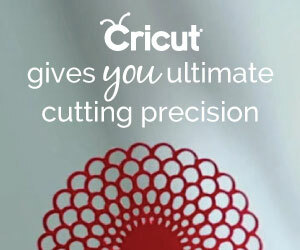 Check out Cricut’s new selections of fabric cut to size and scaled for small sewing projects. Like me, I’m sure you are always on the hunt for cute, easy, (and cheap!) 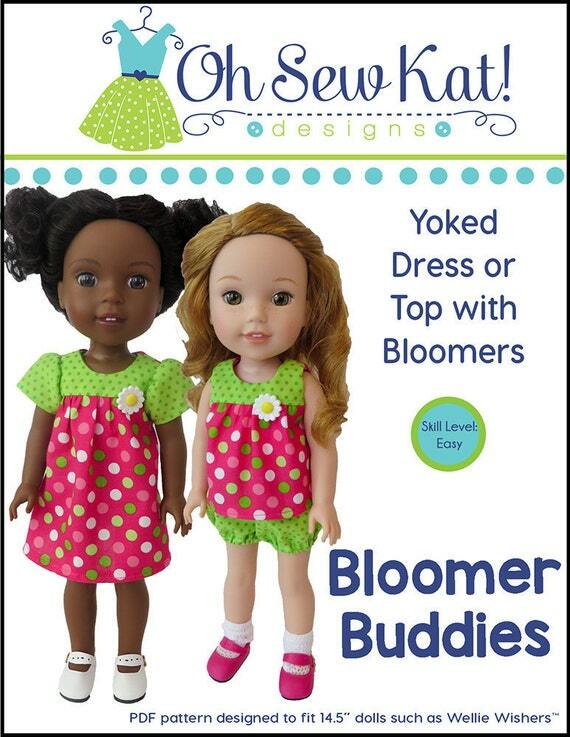 crafts for your 18 inch dolls and their 14 inch friends. If so, this post is for you! This is a Halloween themed craft, but it’s really perfect for the entire fall and winter months, depending on the scarf fabric you choose. 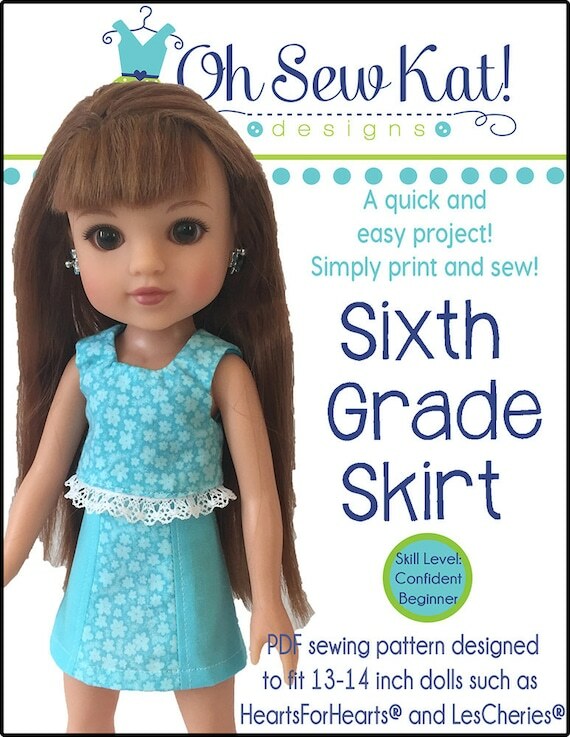 Use this easy tutorial to make an infitinity scarf for your 18 inch doll. Read below to see how quick it is to make a fashion accessory for your doll, like these Halloween infinity scarves. I found these scarves in my Dollar Tree store. There were a few more choices, but I only picked the two that had a doll scaled sized design. On such a small accessory, a large pattern will easily get lost and not look like whatever it is supposed to be. Try to find designs that are about the size of a quarter or smaller. Each scarf is a flowing, lightweight material that measures 11 inches by 60 inches. That is a lot of fabric for just one dollar! 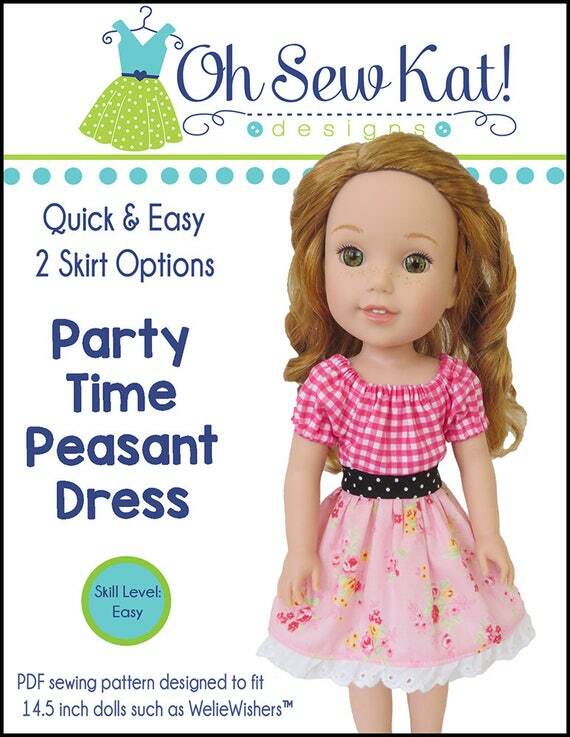 With so much fabric, I can easily make the dolls a Playtime Peasant Top or Easy Up! Jumper as well. I’m going to have to go back and look if they have any other holiday versions. This could be fun! I decided to keep it easy. I cut a piece 4 inches (this will give me a scarf that is 1 3/4th wide) x 30 inches (Half the scarf length.) . To be honest, I did not even use a ruler. This is a very forgiving project the the scarf is very lightweight and drapes nicely, so it won’t show if you don’t cut super straight or at an exact measurement. Step 1. With right sides together, fold the scarf in half the long way, and start your stitching one inch down the edge, stitch with a 1/4th inch seam, stopping one inch from the other end. Turn it right side out. (I was able to turn this with my fingers.) You can give it a light press, or finger press it, but I didn’t. Step 2. With the fabric tube now right side out, open out each end, and pin them with right sides together across the short edge. It is totally okay, even preferred, to let the scarf twist once or twice as you put the ends together. Stitch with a 1/4th inch seam and flip to the inside. Step 3. 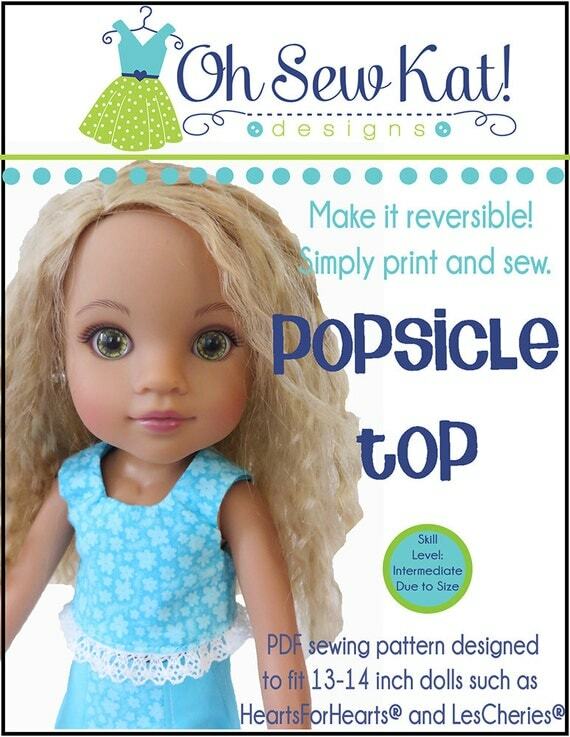 If you want, you can stitch the opening closed, but it may not be even be noticeable once the scarf is on your doll. Put the infinity scarf on your doll, and wrap it twice for a perfectly, spooky (and inexpensive!!) 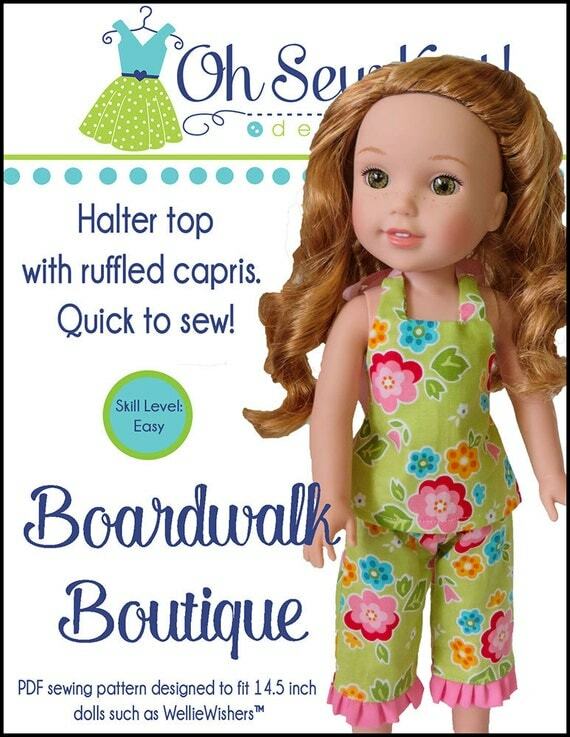 doll fashion accessory! This doll scarf tutorial uses a scarf from the Dollar Tree. Fun fact! Use a “tag tie” to use the scarf as a fun belt! Yay!! Two accessories in one! (A “tag tie” is what you would use to put a tag onto your suitcase handle. Put the scarf behind the doll, holding both loops to the front. 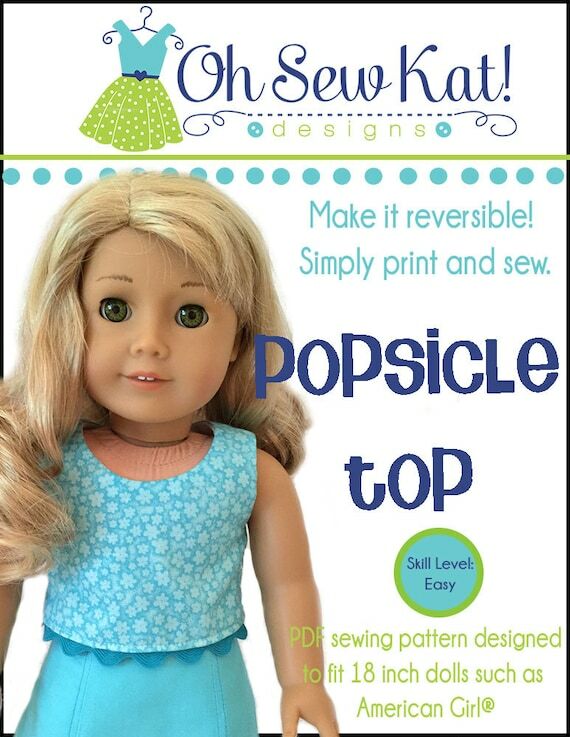 Put one loop through the other, and tug it around the dolls waist, tucking it in. It looks so cute with the Playtime Peasant Top! Have you found any other treasures at the Dollar Tree or other discount store? 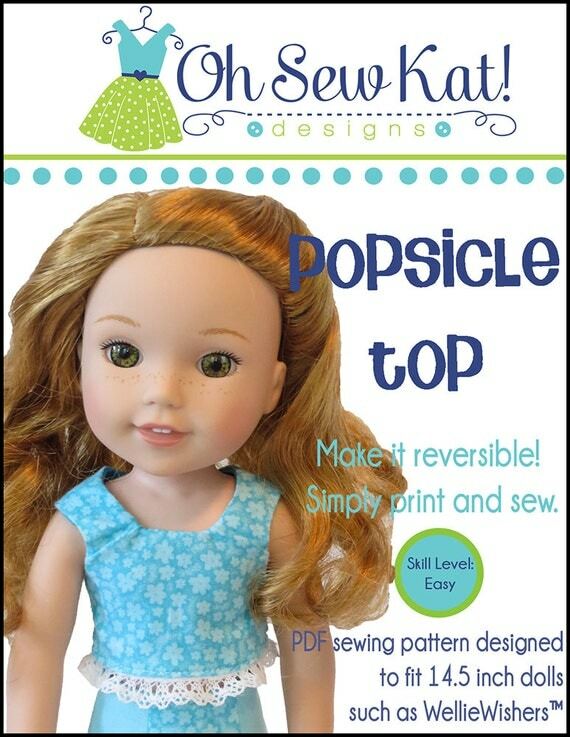 Find more tutorials for your doll HERE and HERE. Make an easy infinity doll scarf with this Oh Sew Kat! tutorial. 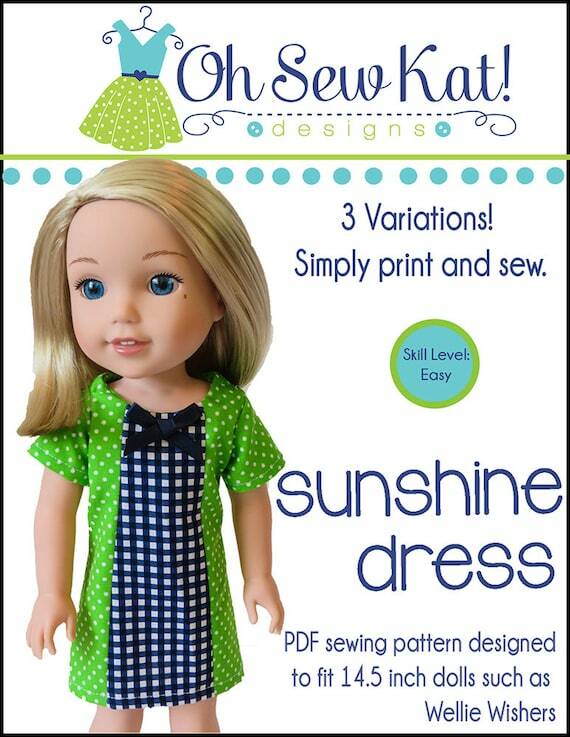 Best sewing patterns for beginners. Oh Sew Kat! offers patterns with basic pattern pieces and simple constructions for this very reason. The goal is to give success to someone who has NEVER SEWN A PATTERN EVER. 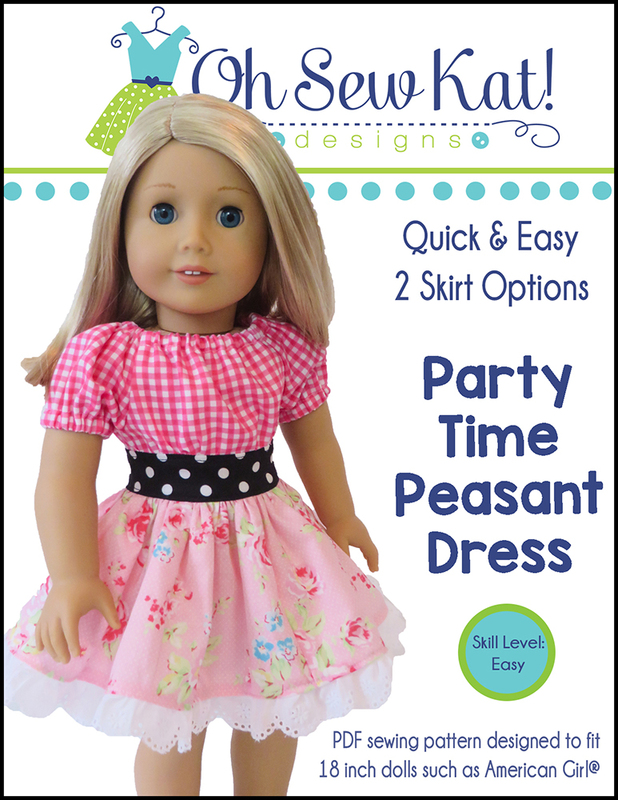 Here are my top 3 patterns for newbie seamstresses: The Sixth Grade Skirt, the Playtime Peasant Top, and the Easy Up! Jumper. 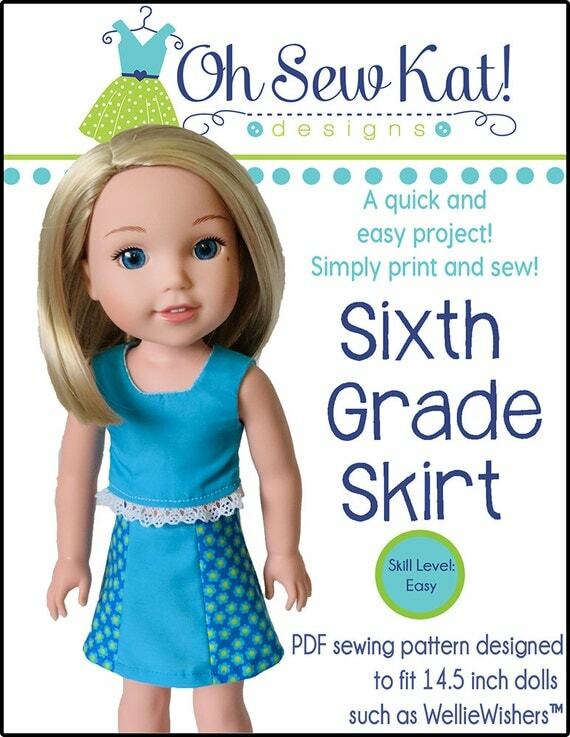 The greatest thing about the Sixth Grade Skirt is that it’s very hard to mess it up. 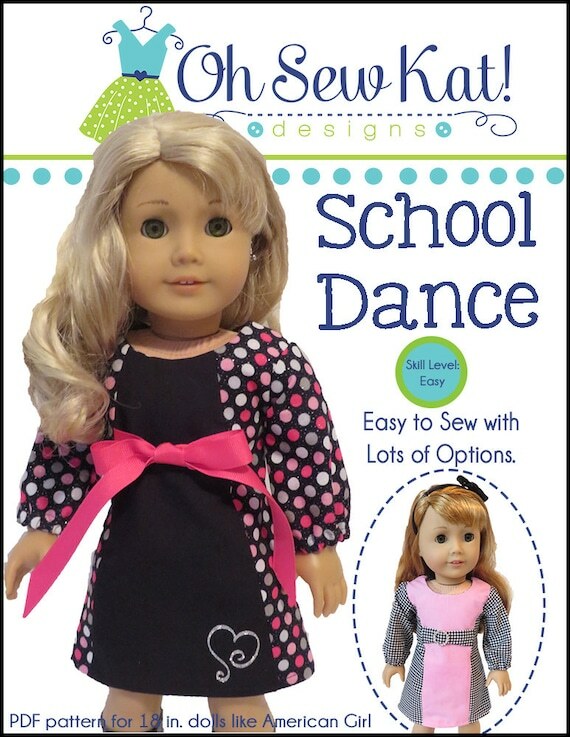 Because it is an open skirt, with a hook and loop tape closure in back, it fits a wide variety of dolls (and toys), and also accommodates a beginning seamstress’ (possibly) uneven seam allowances. It’s fun to mix and match different fabrics, and you can add easy pockets with this TUTORIAL, or ruffles or lace to the hem like in this TUTORIAL. 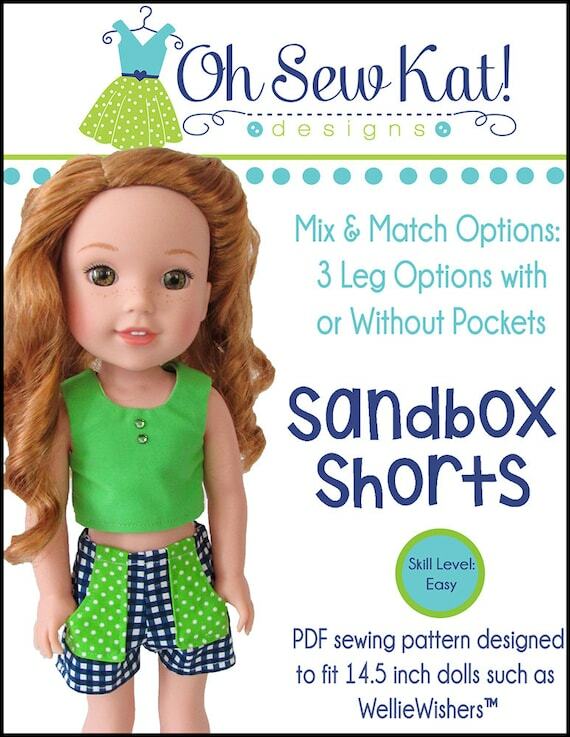 As far as a doll shirt goes, the peasant top is a timeless staple for every doll wardrobe. It really does not get much easier than this. The simple construction still lends itself to whimsical fabric combinations for unique styles. Feeding a safety pin through an elastic casing for the easy neckline will teach a beginner a skill that can be then used on skirts, pants and shorts too! Make the Playtime Peasant Top with long sleeves with elastic at the wrist. This classic look works for both historical and modern outfits. Playtime Peasant Top with short sleeves with elastic. Add lace to a skirt with this easy TUTORIAL. The Easy Up! Jumper is just that! Easy! It’s easy to cut, and quick to sew. For first time seamstresses, make the simple version (no side pleats) and use FOE (fold over elastic) for the straps. Be careful, this pattern is addicting! It’s hard to make just one! Oh Sew Kat! 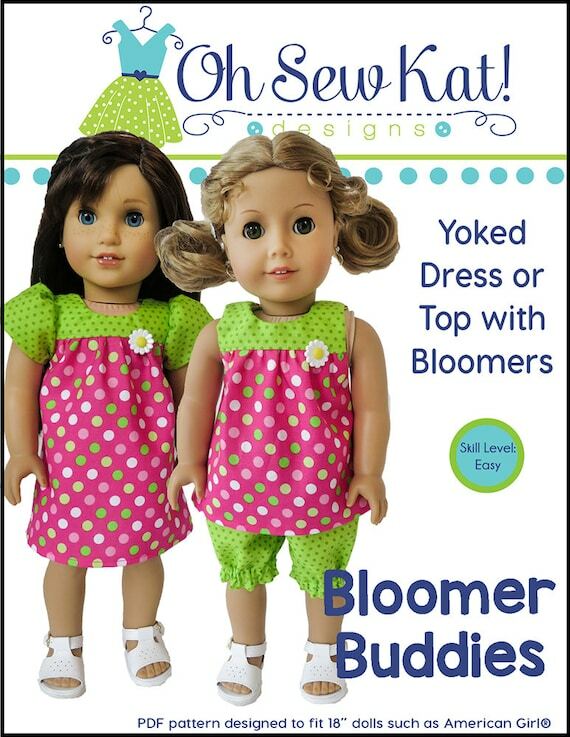 are easy sewing patterns for beginners to make their own doll clothes. Visit the Inspiration Gallery for each pattern to see more ideas. 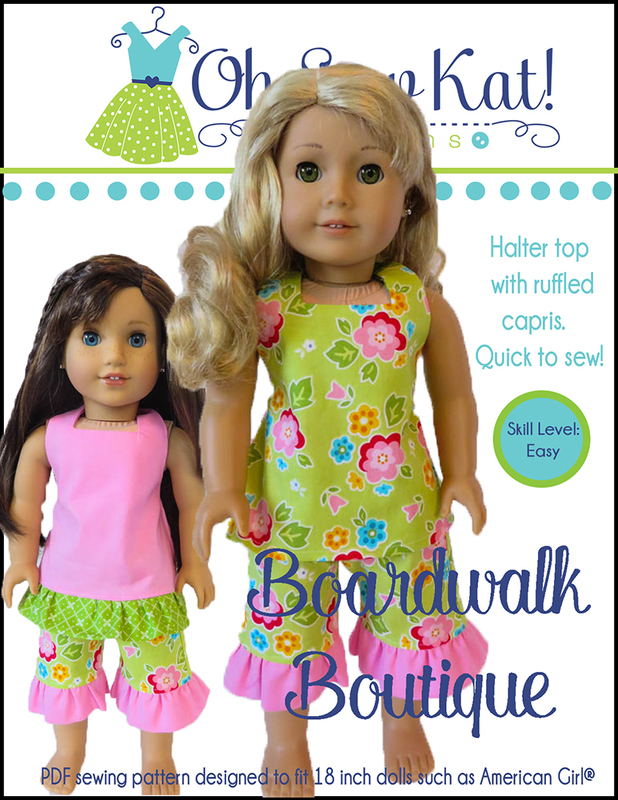 Other simple patterns to try: Boardwalk Boutique, Playground Pants, HalterAlls, and the Party Time Peasant Dress.